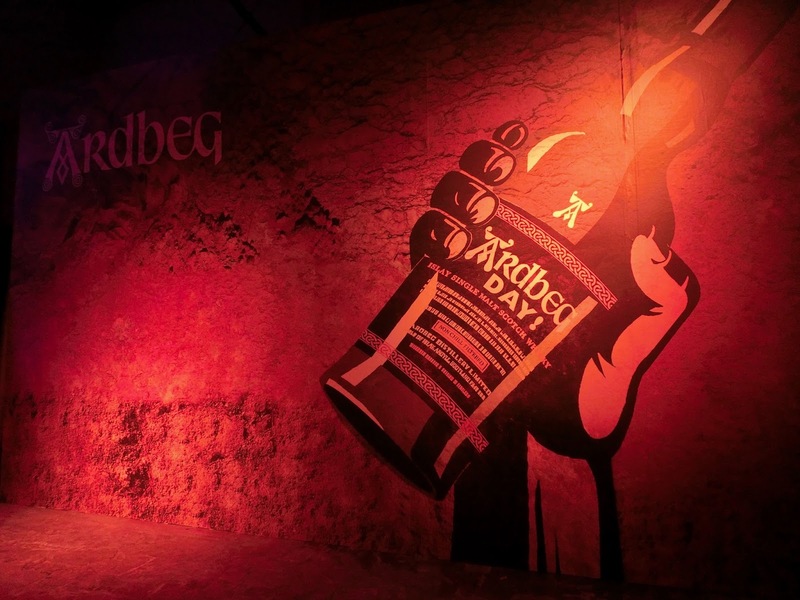 Unless you happened to be on another planet last weekend, it was hard – as a whisky enthusiast – to miss Ardbeg Day (June 1st). 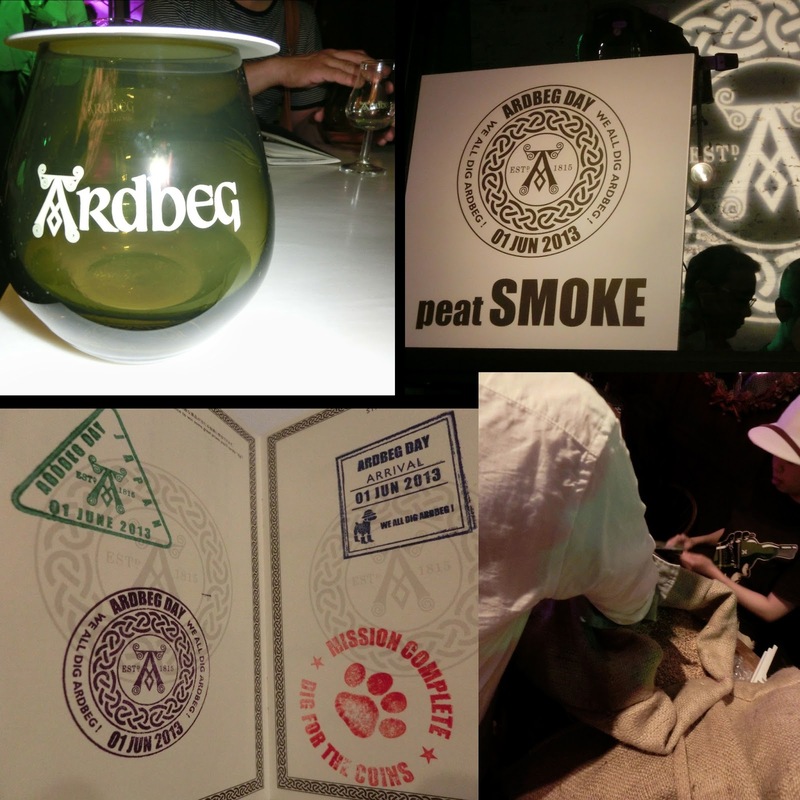 This year, for the first time, Ardbeg fans in Japan had a chance to celebrate their day in style as the Japanese team had organized a special party in the heart of Tokyo, at a fantastic place called IDOL in Omotesando. 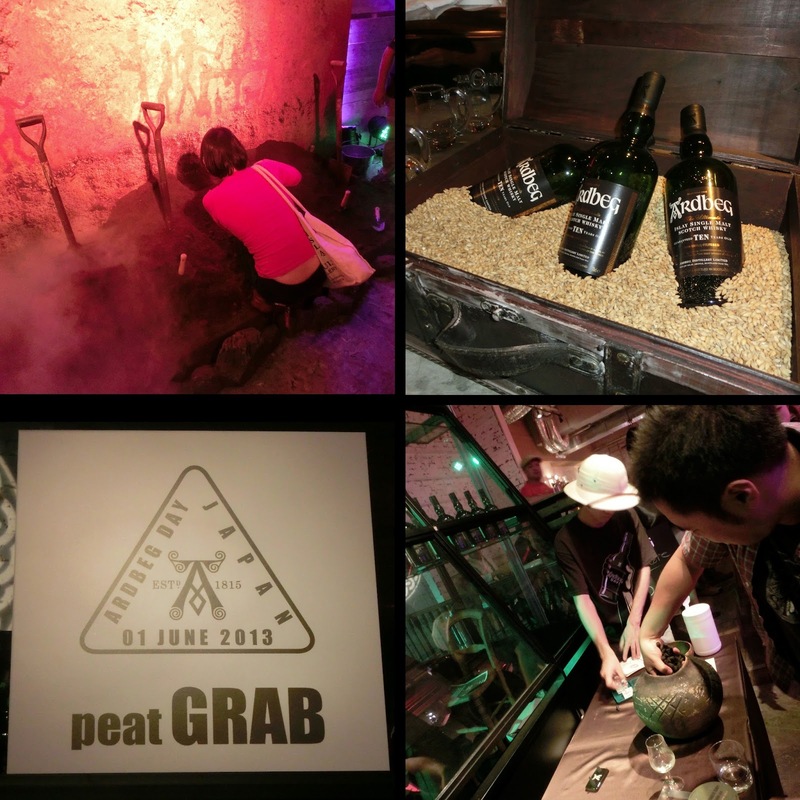 After completing these 3 “tests” – and getting your passport stamped to prove it – you had a chance to go for the “Lucky Dig”, which involved rummaging around in a big bag of barley in search of the prize you were hoping to win. 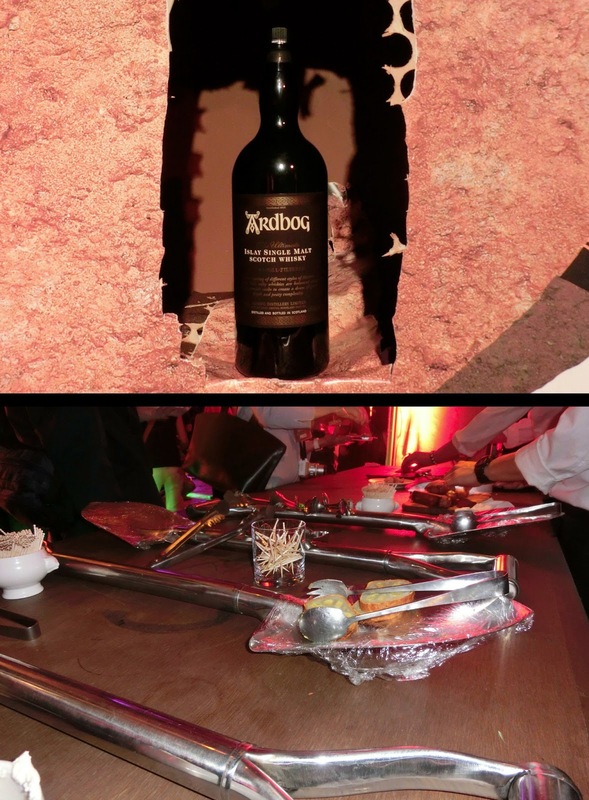 It sounds like a sort of “whisky theme park”, and in a way, it was, but there was loads more going on: lots of Ardbeg to try, any way you liked; phenomenal food served on peat spades (the lotus root with horseradish worked really well with Ardbeg, as did the French blue cheese they brought out towards the end); good music; a fun crowd… and, of course, Ardbog – the new limited release – which was dug up towards the end of the party and very well received. 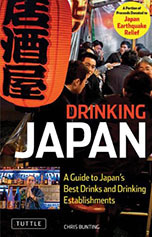 There are whisky events literally every week here in Japan, but I’ve never seen anything quite like this: the whisky equivalent of a fun fair. 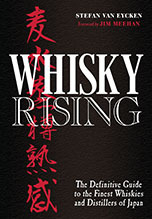 Another day on the calendar to block from now on.